Today we offer a great kit for creating scenes & headers related to military equipment. 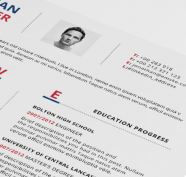 With this psd you will create limitless military custom graphics for your clients or yourself. 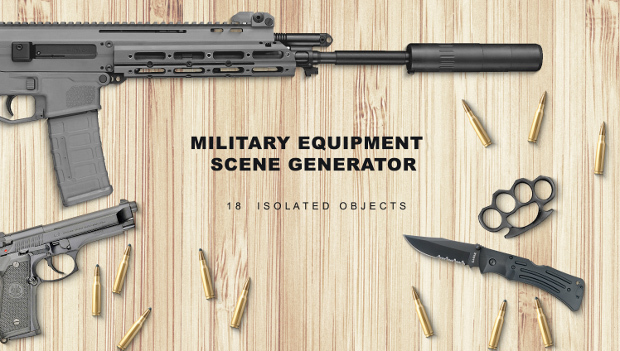 This scene generator includes 18 military objects with isolated shadows, all of them grouped and layered very well, so you can move and rotate objects as you wish. 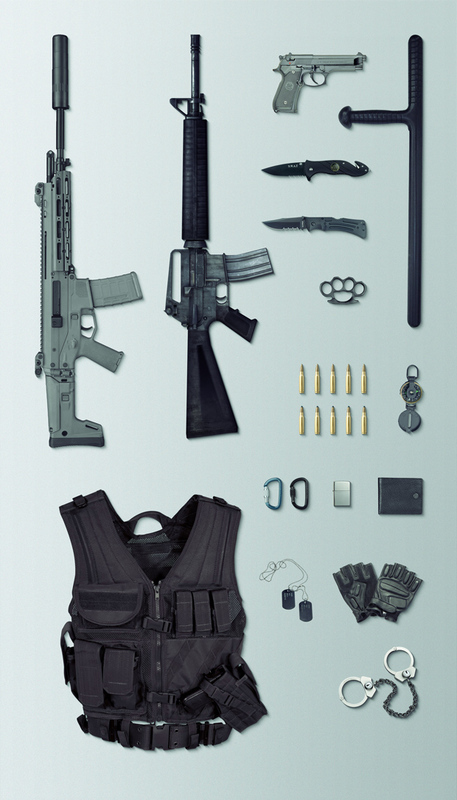 Create your own scene by using those awesome items: bullets, handcuffs, nightstick, compass, military watch, wallet, handgun (Beretta), assault rifle, knife (Ka-Bar & SWAT), tactical vest, chrome lighter, dog tag, leather tactical gloves.